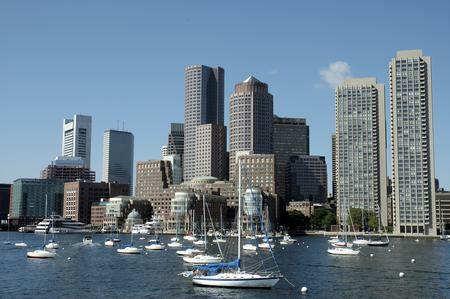 Boston is one of the oldest cities of the United States. It is the largest city in what was known as New England and it is the economical and cultural centre of the region. Boston is the place to be for higher education and centre for medical studies. The city was founded as a very compact and well planned city. It´s located on the Massachusett´s Shawmut Peninsula, and the river Charles runs through the city, seperating Boston City from Charlestown, Watertown and Cambridge. The population of Boston is more than 4,5 million and its the fourth most populous city in the United states. every year thousands of tourists from all over the world comes to Boston. The city has a rich life in museums, entertainment centers, shopping areas and many historic places. Boston has one of the top most visited tourist attractions in the world.